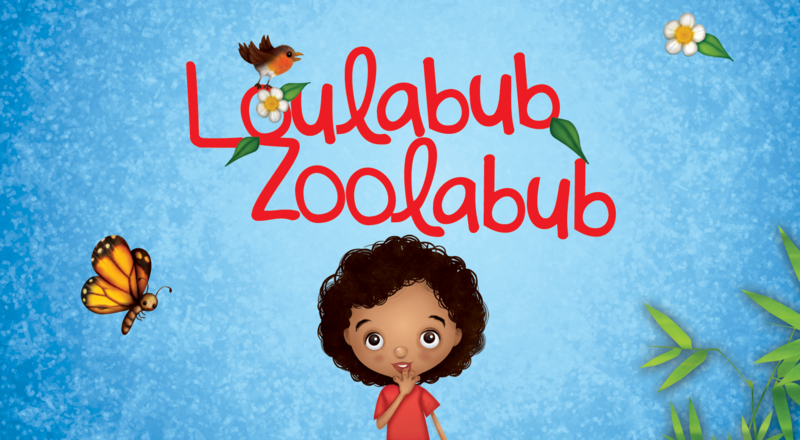 We are incredibly proud to announce that Sutton Library has made Loulabub Zoolabub available to borrow from its fab childrens section! This really is a unique honor as the library would not normally do this for self-published titles, but they say they were so impressed by the books overall quality and theme that they would be more than happy to make the acceptation. Sutton Library is a great place to take your little ones, with lots of books, toys and activities such as Story Time to enjoy. It’s a great place for children and adults alike to make new friends and spend an inexpensive morning. So why not get down to the library this week? You can borrow Loulabub while you are there.